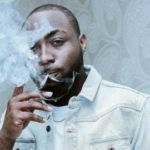 Just yesterday, in the run up to the composition of his albums, Davido was spotted in studio with Ludacris and Timbaland making some music. 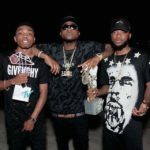 The three were vibing to some Davido songs in the studio which we expect will be a part of the album. 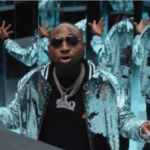 It’s been over seven years since Davido released his debut album; “Omo Baba Olowo (The Genesis),” and ever since, music fans have been clamouring for the music superstar to drop another one as it has taken too long. 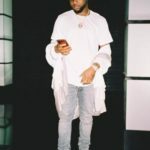 Although when he got signed to Sony Music Worldwide, the OBO released an E.P titled, “Son Of Mercy” which consisted four tracks; “Gbagbe Oshi,” “Maga 2 Mugu” ft Simi, “Coolest Kid In Africa” ft South African rapper; Nasty C and “Return” but fans were far from impressed with the project which further intensified their thirst for a proper album. 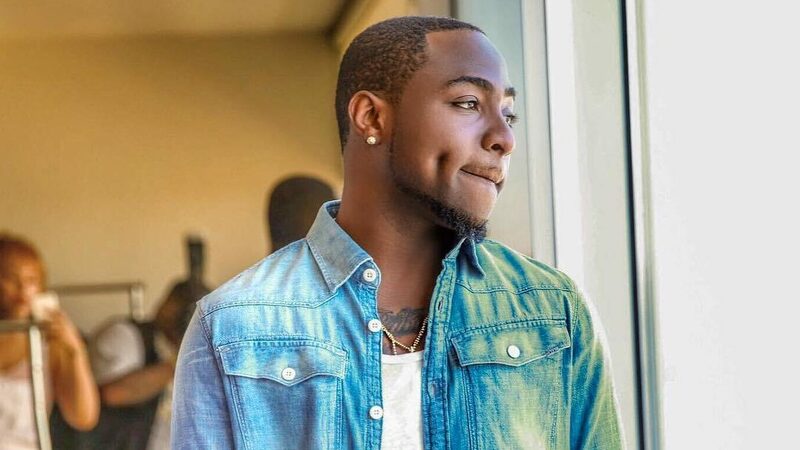 However, for over a month now, the singer has been in the United States where he is currently promoting his 2017 hit single; “Fall,” which has been doing massively. And while on the publicity run, he has revealed he is working on his sophomore album which will be released in the summer. He said he will be dropping two albums for his lovers, one for the American market and another for the African market. 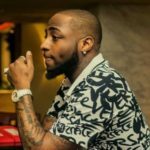 And just yesterday, in the run up to the composition of his albums, Davido was spotted in studio with Ludacris and Timbaland making some music. 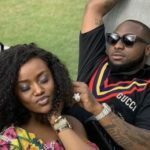 The three were vibing to some Davido songs in the studio which we expect will be a part of the album. We can’t wait for the release of the album. We are excited! DAVIDO In The Studio With The Legendary @timbaland & @ludacris And Bro @kingcombs Also Made The Cut ?????????? I have Never Seen The Alpha Male Behave In This Manner ? He’s Angry,This Album Is Like a Punishment To Us all .. My Headset Is already feverish ? ?